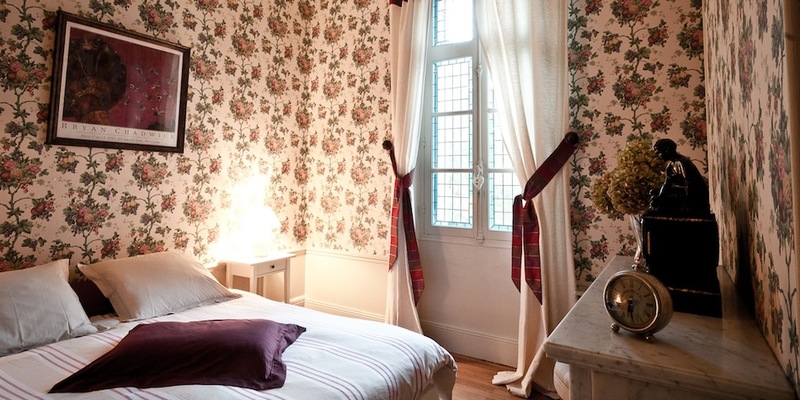 The room “Les Vignes”, with a floor surface of 20m2, has a double bed and an en-suite bathroom with bathtub and toilets. It also offers a direct view of the Cher and the Château’s grounds. In winter, you will be able to relax in front of the room’s fireplace.